A résumé is a sales tool with a single purpose: to convince an employer to talk with you instead of someone else. Q: Despite sending out dozens of résumés, I have never been called for an interview. Since I have 12 years of professional experience and excellent educational qualifications, I don’t know what the problem is. I even paid an expert to prepare my résumé, but that hasn’t helped. Do you have any suggestions? 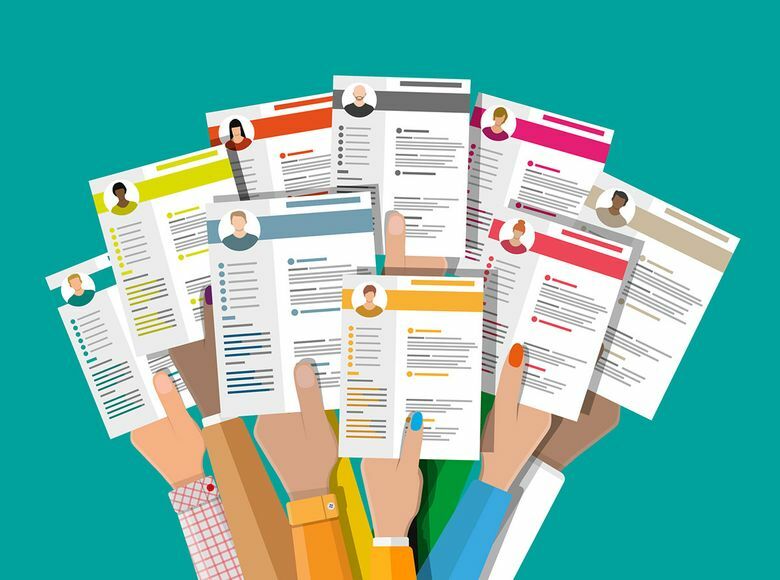 Do you customize your résumé for every opening? A generic résumé might fail to convince employers that you’re special enough to interview. To make a stronger impression, highlight the most relevant aspects of your experience for each position. A careful review of the job description may suggest key words to include. Does the résumé include everything in your background which might favorably impress an interviewer? Training, certifications, special assignments, leadership roles — even volunteer work — can all help you get noticed. Have you double-checked for mistakes and misspellings? A single slip-up can make you appear careless and cause employers to worry about the quality of your work. I should probably mention that your email to us contained a couple of spelling errors. When sending your résumé electronically, do you know how it may look on the receiving end? One applicant learned too late that her fancy bullets had turned into tiny little lips! Stick with standard fonts and formats, and then email some friends as a test. Have you gotten feedback from knowledgeable acquaintances? If you know folks who work in management or human resources, ask them to review your résumé from an employer’s perspective. Finally, take time to network with people in your field. Connect with contacts from the past 12 years and make new ones through professional associations or interest groups. Interviewers often give first priority to applicants referred by someone they know.